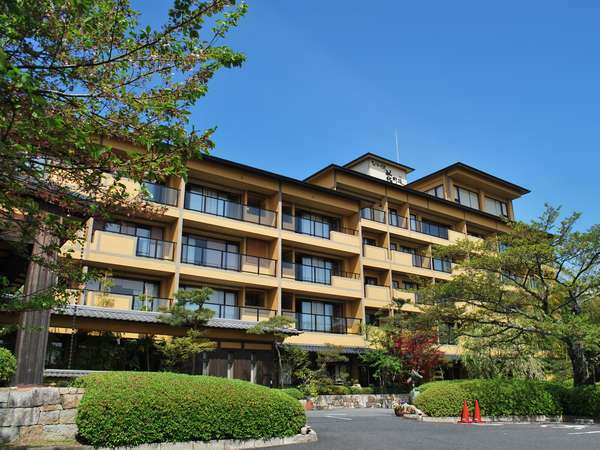 Biwako Hanakaido is a ryokan (Japanese-style hotel) located in Ohmi of Shiga Prefecture. Please enjoy and relax in the stylish but retro atmosphere of hotel. It is interesting to take a trip to the temple situated at the top of Mount Hiei.